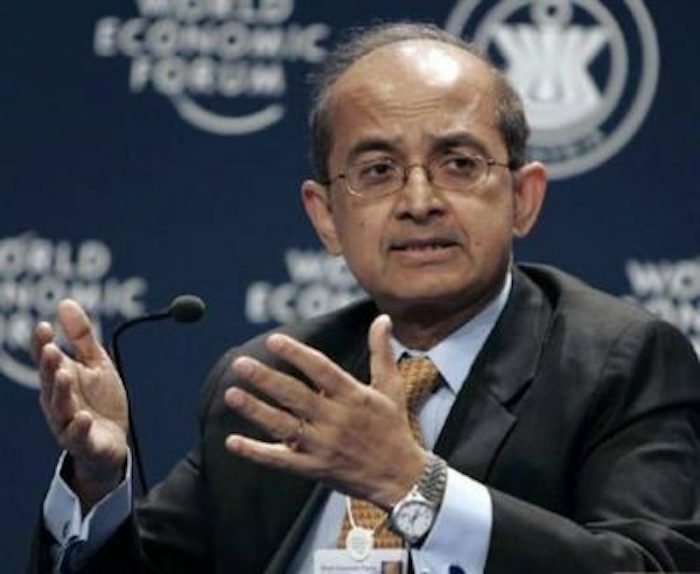 Rajat Nag was the Managing Director General of the Asian Development Bank in Manila from 2006 to 2013 and has held several other top positions at the ADB. Rajat is internationally well known for his intellectual leadership, extensive operational experience, and in-depth knowledge of development issues, particularly in infrastructure financing, public-private partnerships, and regional cooperation. His research interest is in working to enhance regional cooperation and integration in Asia. He holds engineering degrees from the Indian Institute of Technology, Delhi, and the University of Saskatchewan in Canada. He also has Masters Degrees in Business Administration from Canada and in Economics from the London School of Economics.